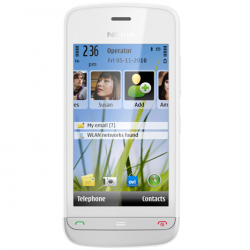 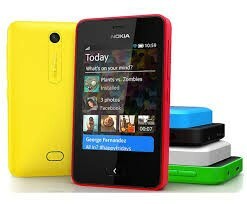 This is a Nokia Asha 502 phone. 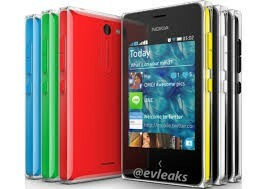 It has six bright colors and smart multitouch screen. 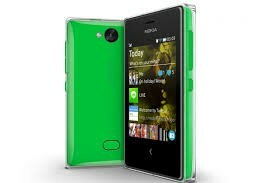 It has FM radio, MicroUSB and more others functions.